I grew up surrounded by animals, so I knew from an early age that this would be the career path I would follow. 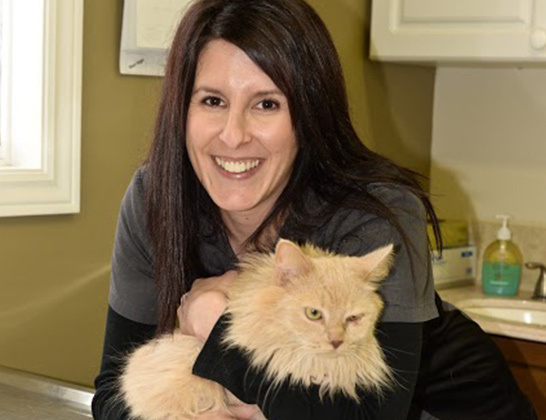 I graduated from Oulton College in 2004 from the Veterinary Assistant program. 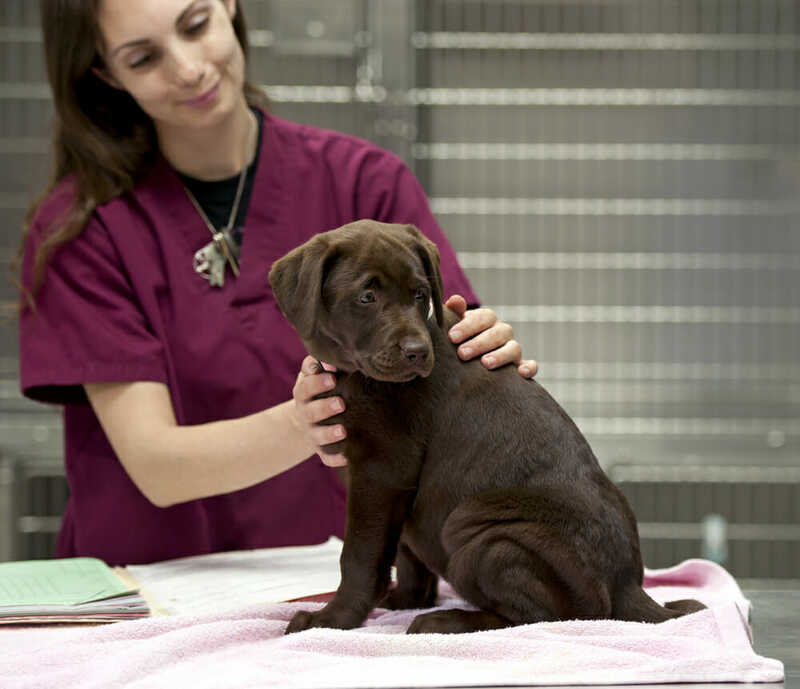 I joined this clinic in 2010 because of the quality care they provided my own pets. An area of the veterinary industry that interests me is parasite prevention and abscesses. What I love most about my job is that I get to help people and their pets. My co-workers are my favourite thing about the clinic. A fun fact about me is that I am a photographer and can also play drums. I share a home with my husband and two cats, one of the cats has only one eye. My first "official" pet was a dog named Scruffy.